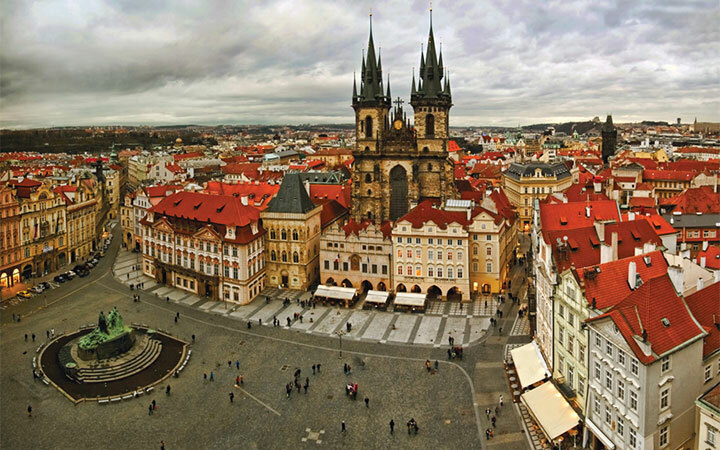 When you plan a trip to the Czech Republic, you make sure to visit its beautiful capital city. 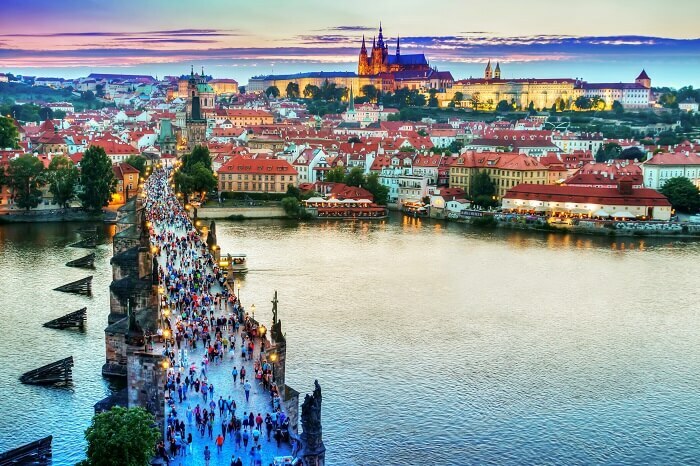 However, the Czech Republic offers many other interesting places and it would be a pity to reduce your trip only to one of them. So, if you want to experience a bit more and to try something new and a bit unusual, you should definitely visit a small city in southern Moravia that is called Boskovice. So, follow this Czech Republic Itinerary to plan a trip to Boskovice and its region! Visit the stone gate that frames the beginning of the street. The street will lead you to a small square called U Vazne Studny. This place is interesting mainly for the sloping terrain that splits it into two different levels, connected by old stone stairs. Huge Metronome now sits in place of the Stalin statue. The first day is reserved for the arrival in the capital of Czech Republic. So welcome to Prague and from there you can take a private transfer that will take you to the hotel. After reaching the hotel, take your morning meal at the hotel and once you have settled down in the hotel, go out and explore the country. 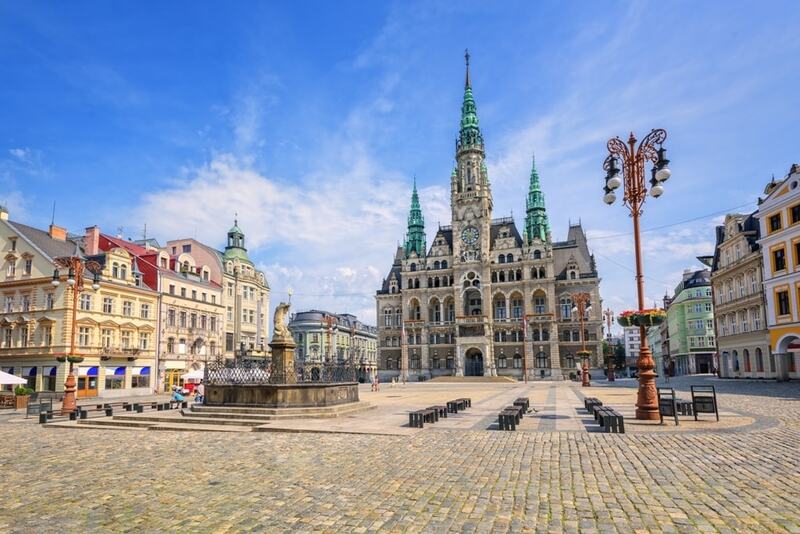 For the second day of the Czech Republic itinerary, get ready for the Moravia Region, where Boskovice is situated, is one of the three main historical parts of the Czech Republic. Along with Moravia, there is Bohemia, where Prague is situated, and Silesia, which situated in the northeast. Moravia has a great and important history - in the 9th century, there was an important principality of Slavic tribes called “Velka Morava” (“Moravia Magna”). Moravia Magna was the first stable principality of Western Slavic tribes. It was ruled by the powerful Dukes Mojmir and Svatopluk, thanks to whom Christianity came to the country. 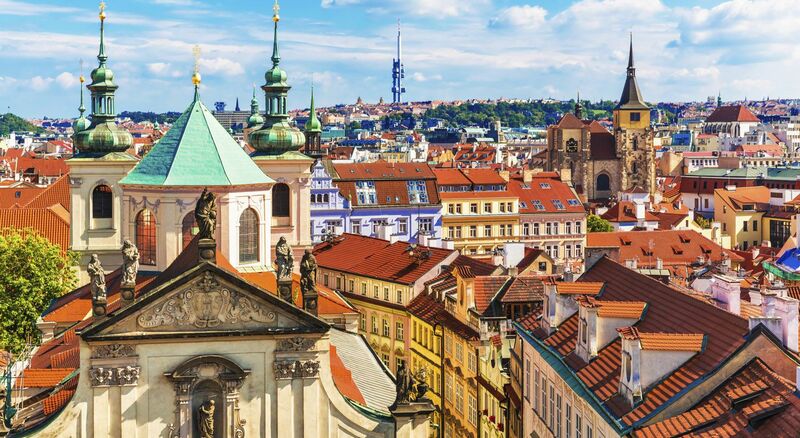 After Svatopluk’s death, Moravia Magna lost its power and the rule of the country passed to the dukes of Bohemia – that’s why Prague became the center of the country. Next, to its important history, Moravia is also famous for its wine production. As it is situated in the south there are very good conditions for growing the grapes. 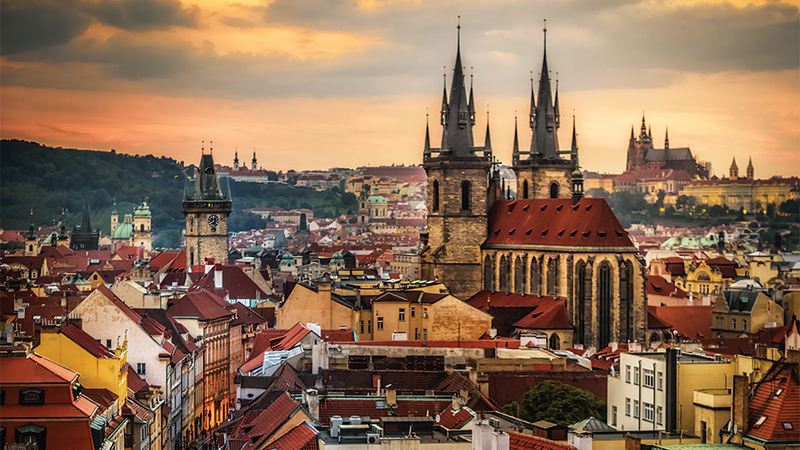 The third day of the Czech Republic itinerary is reserved for fine wine. The wine from Moravia is becoming more and more popular and everywhere you go, you’ll meet some tiny family winery. 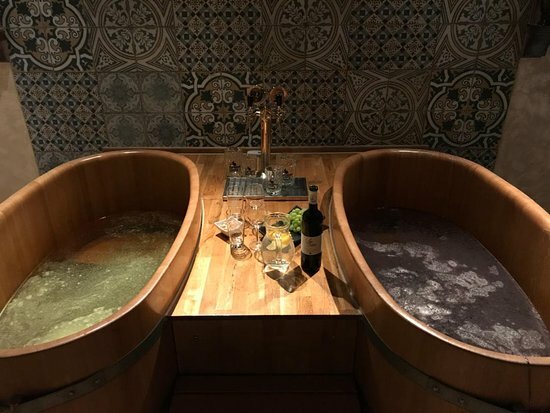 There is one very good family winery in Boskovice called “Vinoteka Boskovice” and it is situated in Plackova Street 15, just at the beginning of the most important historical part of the town - the old Jewish Ghetto. 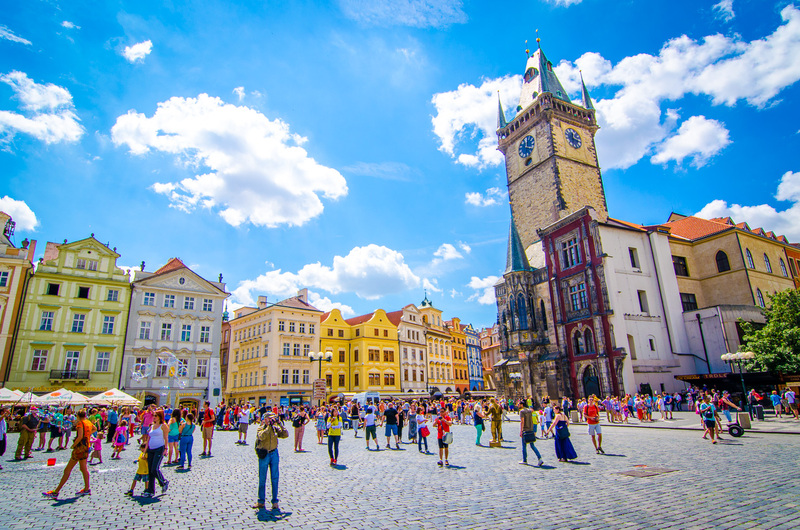 The best way how to get there is to pass through the Boskovice’s main square called Masarykovo Namesti and then take Hradni Street; it will lead you directly to the winery. Before entering, look up at the stone gate that frames the beginning of the street. This gate was built in the 18th century as a symbol of the Jewish people and it served as a demarcation of the Ghetto. 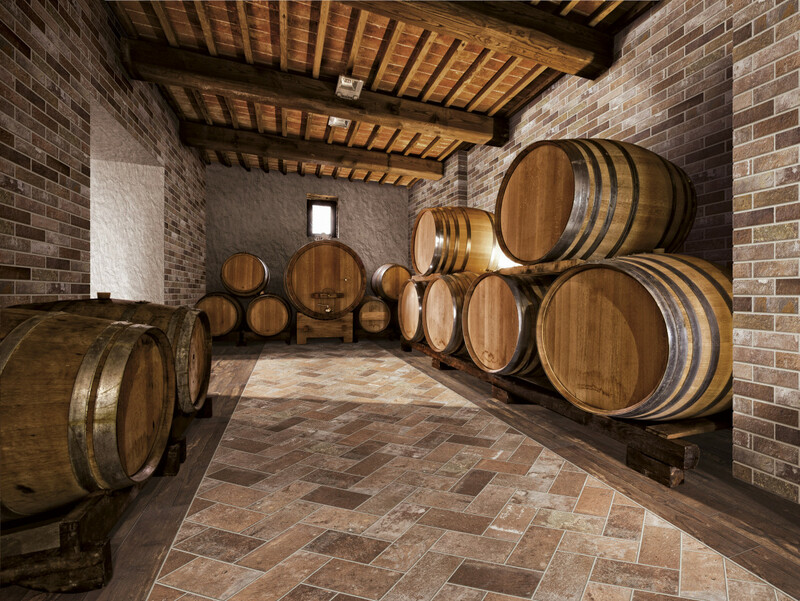 Afterward, you can enter the winery and get some good wine. The sellers are very nice and if you have doubts and you can’t choose, they’ll let you taste all the varieties that you want. The fourth day of the tour must be invested in having fun on the sloping square and the Synagogue. Come down to Plackova Street to discover the beauties of the former Jewish Ghetto – it is full of tiny historical houses from the 18th century. There you can find simple residential houses as well as cozy cafes and stores with handmade products. There you can buy a nice hand-painted cup for your morning coffee as a souvenir! Then, the street will lead you to a small square called U Vazne Studny. This place is interesting mainly for the sloping terrain that splits it into two different levels, connected by old stone stairs. There turn to the right and enter U Templu Street, which will lead you around the old Jewish Spa to the most important building of the Ghetto – the old Jewish Synagogue. The Synagogue was built in the neo-gothic style in 1639. 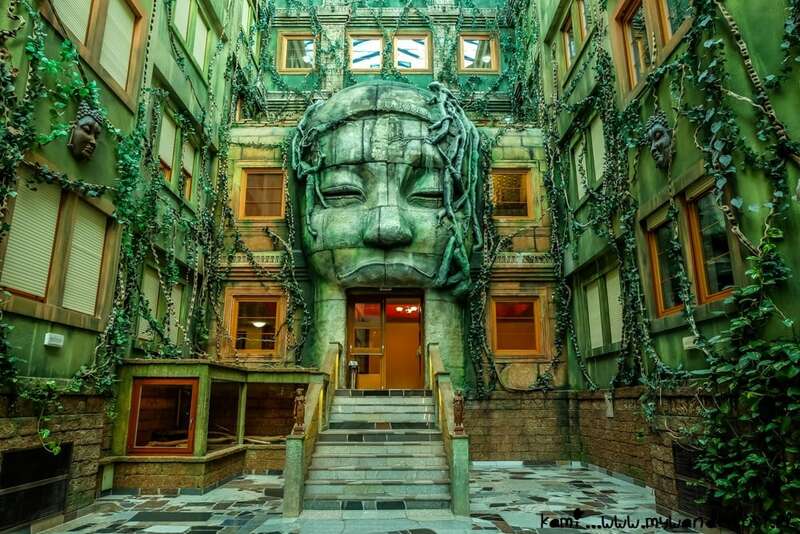 During the 2nd World War it was closed and during the communist period, it was left in desolation. There is another great reason to visit Boskovice – during the second week of July there is a multicultural festival that is organized by the Unijazz Cultural Association and its aim is to help in the restoration of the Jewish Quartier. Usually, the festival starts on Thursday with a festive opening in the City Palace Greenhouse. Its programme offers a large selection of music from many genres. For example, at the Greenhouse, you can listen to classical jazz from all over the world and at the stage behind the Museum of Boskovicko there are good rock bands. During the evening, the most important bands are playing at the stage of Boskovice’s Summer Cinema. I ensure that there isn’t anything better than sitting with your friends underneath a starry sky, drinking good Moravian wine and listening to some great and original music. The sixth day is reserved for taking a Bunker bar tour. Most people don’t think of rock climbing and drinking together. It is more common to go climbing then go for a few drinks after. Boulder Bar has combined the two in one place. You can work up a thirst in the back room rock climbing then go into the bar and have a few drinks. Some people have tried it the other way around, having a few drinks then going climbing, though it’s not the order that one would recommend. Have fun and go back to your hotel in the evening. The seventh day of the Czech Republic itinerary must be invested in the world’s largest Joseph Stalin statue. It was unveiled in Prague and the area is known as Stalin Square. Stalin Square, by the Metronome in Letná Park, is now known as one of the skateboarding meccas of the world. A huge Metronome now sits in place of the Stalin statue, which attracts many tourists every year. Next to the Metronome is a long wire that stretches across the park, which is home to dozens of sneakers. People from all over the world go to the skate park and leave their mark with their shoes. It has been a tradition for over twenty years. 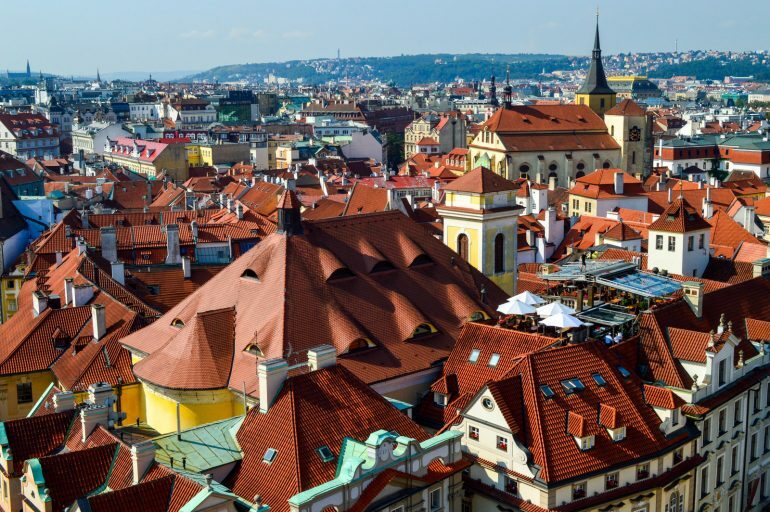 Scenic views of Prague can also be seen from the square. After exploring the area, go to the nearby shopping center to shop some stuff for your friends and family and after having your dinner at the hotel you can go to your room to take some rest. 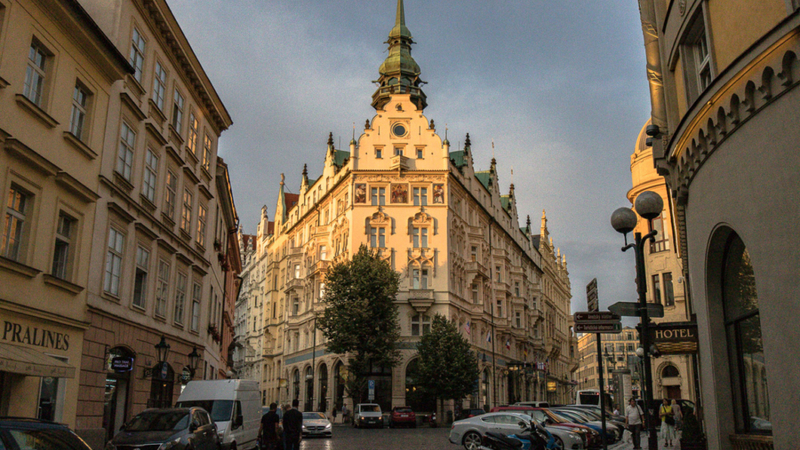 Now you have come to the end of the Czech Republic tour and after having your morning meal, leave for the airport. From the airport, you can a flight to your home town.